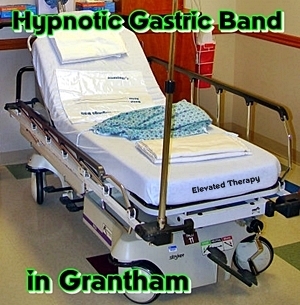 We are hearing about Gastric Bands, Hypno-Band, or Hypnotic Gastric Band and Gastric Bypass Surgery a lot now in the press and other places too. A Virtual Gastric Band (also known as Gastric Band Hypnotherapy, Hypnotic Gastric Band or Non-surgical Gastric Band) makes you think you are actually experiencing the surgery itself and have had a Gastric Band fitted internally. This gives you all of the sensations without any of the risk or discomfort of having a Surgical Gastric Band being fitted. This hypnotherapy procedure suggests ‘shrinking’ the size of your stomach and implants a ‘virtual gastric band’ there. This will make you more body-aware and feel full after eating a small amount of food just like the real operation. The net result is you don`t want as much food and don`t want to eat as often. 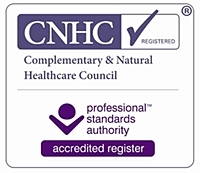 The process at the Clinic of Hypnotherapy and Holistic Practices in Grantham`s Town Centre is for both men and women to address your over weight issues particularly if they are down to overeating or you are significantly overweight with a BMI over 26 or have been successful in reducing weight in the past but have not been able to maintain that weight loss. (However, other weight reduction sessions / programmes with Michael, and Jacqueline may be more appropriate for you). This can be discussed. You have 2 options: Either a two hour + (stand alone) session with Dr. Michael G Millett in Grantham`s Town Centre and costs £175 and is often part of a fuller programme, or the 5 session programme with Dr. Jacqueline Preston. You will need to be motivated and committed to the process. A deposit of £80 is required when making the booking for the standalone session. Before beginning the process, a full assessment will be carried out and information is gathered about you and Michael will explain about the technique fully. 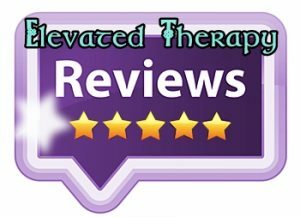 His work is also supported with psychotherapy and cognitive behavioural techniques as he is a trained psychotherapist as well as being a senior and supervising hypnotherapist. 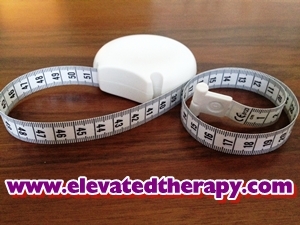 Further supportive shorter sessions may be recommended, required or desired after or before this session and often this session is part of a bigger weight loss programme (at a reduced cost). However, Michael does offer a free back-up session to this stand alone one if a client feels they need it, most do very well with it together with their effort and determination as well of course ! 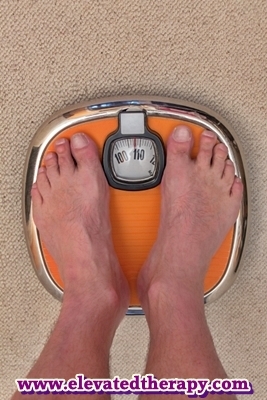 It is important that anyone with a medical condition relating to weight increase should consult their General Practitioner before embarking on any weight loss or exercise programme. If you have suffered from certain eating disorders or some other psychological and medical conditions, it is not recommended to go ahead with this procedure. Michael is not a medical doctor. Motivation for Exercise and Diet. 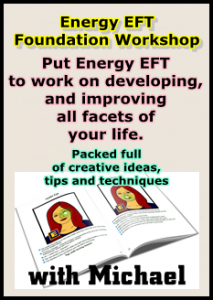 NLP Six Step Reframe Weight Loss. 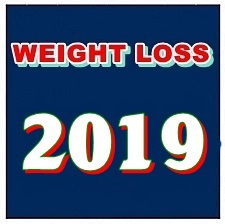 Do give Michael a ring today where he is quite happy to discuss other ways of reducing weight within his work and Gastric Band Hypnotherapy in Grantham with you. 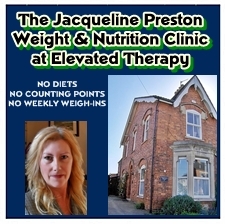 → → We also have the wonderful work of Jacqueline Preston as an option here for clients who wish to lose weight successfully at Elevated Therapy ® through Jacqueline’s outstanding Weight Loss programmes, including her Virtual Gastric Band Hypnosis in Grantham and Newark. 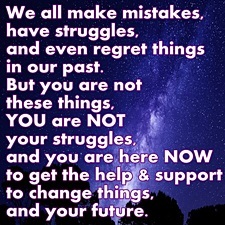 Please click below ! Dr. Michael G Millett, and Dr. Jacqueline Preston provide professional Virtual Gastric Band Treatment to the people of Grantham, Newark, Lincolnshire, Nottinghamshire, and Leicestershire – including Sleaford, Bingham, Stamford, Bourne, Oakham, Rutland, and Melton Mowbray.